Whether it's Summer, Spring, Autumn or Winter whenever we go out during day time we have to face the sunlight. Due to increasing pollution and change in temperature it's really hot and unsafe to stay out with naked skin. Sunscreen commonly known as Sun blocks provides protection against the harmful sunlight containing UV rays which damages our skin and can cause sunburn and in some cases skin cancer has been reported as well. 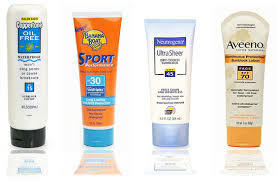 Everyone has different kind of skin and choosing the right sunblock for your skin is necessary. While selecting it from a wide range of brands you have to consider many things. First of all you must be sure about your skin type, and depending on that you can choose to have your sunblock in lotion, spray or gel. Secondly, you must be sure that your sunscreen is having a broad spectrum that means it provides protection against both UVA and UVB rays. SPF factor refers to sun protection factor which means for how long that particular sun screen is going to protect your skin from sunburn. For knowing the right SPF value of your skin you must know about your skin sensitivity and for how long you can bare sunlight without being affected. Means if your skin gets a skin burn after 10 minutes SPF 30 will provide you protection for 300 minutes. 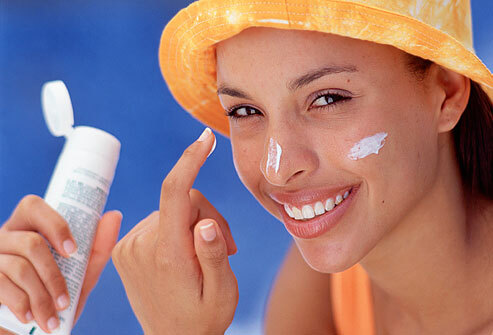 More the SPF value of your sunscreen the better its going to offer you protection. 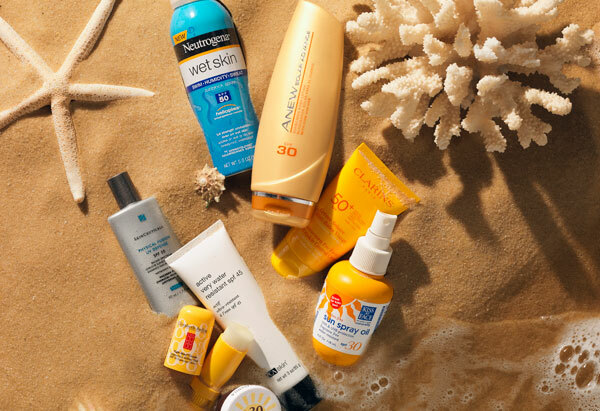 So depending on your routine and sun exposure you can easily choose the right SPF for your skin. It should be kept in mind that none of the sunscreen will provide you complete protection so you must avoid exposure to sunlight as much as you can. Re-application of sunscreen will also beneficial.